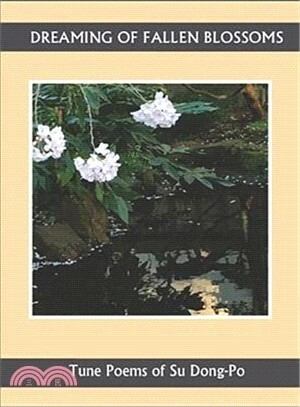 Su Dong-po is recognized as one of the main Chinese poets of the Sung Dynasty and this bilingual collection contains work never previously translated. Yun Wang is the author of two poetry books The Book of Totality, and The Book of Jade, Winner, two poetry chapbooks, Horse by the Mountain Stream, and The Carp. Her translations of classical Chinese poetry have been published in The Kenyon Review Online, Salamander Magazine, Poetry Canada Review, Willow Springs, Kyoto Journal, Connotation Press, and elsewhere. Wang is a cosmologist at California Institute of Technology.